Abdominal Pain may be resulted from disorders along the person’s digestive tract or elsewhere in the abdomen. These problems may include gallstones, ruptured esophagus, pancreatitis, appendicitis, IBS (irritable bowel syndrome), and perforated ulcer. 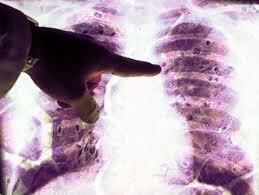 Some of such diseases are considerably minor; others can be life-threatening. A physician must determine whether prompt treatment is required or whether it may wait until diagnosis tests result are available. The pain nature and its timing related to eating or moving about, can give a doctor clues to the Abdominal Pain diagnosis. 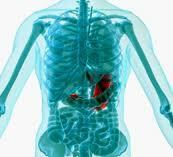 If other family member experienced an abdominal diseases including gallstones, the person can have the same disease. The individual’s appearance may be the major clue. For example, jaundice (whites of the eyes and apparent from a yellow tinge to the skin) suspects a bile ducts, gallbladder, or liver diseases. 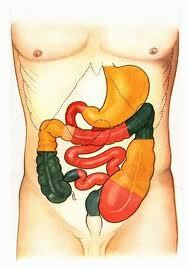 Physician evaluates the abdomen, feeling for any abdominal masses and tenderness. When the abdominal wall carefully pressed, the patient experience pain, and if the pressure is abruptly released, the aches can suddenly become worse. Such symptom is known as rebound tenderness. The symptom generally points peritonitis (abdominal cavity’s lining inflammation). Abdominal Pain diagnostic tests include CT (computed tomography), ultrasound scans, X-Ray, and urine and blood analysis. 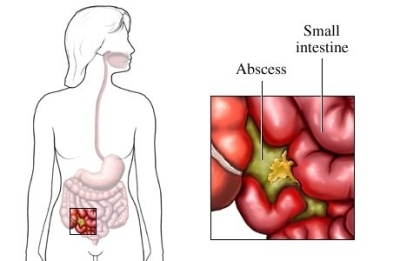 Abdomen’s exploratory emergency surgery is frequently done when the abdominal pain caused by abscess (puss accumulation), intestinal obstruction, ruptured or perforated intestine.